Paul was raised and schooled at Balaklava, South Australia. He studied Medicine at The Flinders University of South Australia, graduating in 1992. His working career commenced with 2½ years at Modbury Hospital. He then worked as a Registrar in General Practice at Barmera and Naracoorte. Following this he gained more experience at Lyell McEwin Hospital and Modbury Hospital, including Paediatric and Anaesthetics. 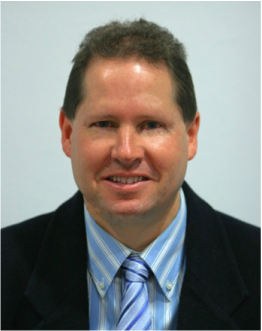 In 1998 he qualified as a General Practitioner and spent his final 12 months of GP training at St Agnes Surgery, becoming a Fellow (of the) Royal Australian College of General Practitioners (RACGP) in 1999. In 2002 he received a Graduate Diploma in Rural General Practice from the RACGP. In 1999 Paul travelled with his wife (who’s a midwife) overseas before spending 4 months working at a Mission Hospital in north western Uganda – a unique, interesting and challenging experience. In 2000 he returned to St Agnes Surgery for a few months before heading to Angaston, in the Barossa Valley, where he worked for 6 years (including weekly satellite clinics at Swan Reach and Blanchetown plus various Q fever vaccination clinics). In 2006 Paul resumed working at St Agnes Surgery.